Apple will host its 2016 second fiscal quarter earnings conference call this afternoon after the market closes at about 5PM eastern time. Analysts will be watching closely to see how many iPhone sales the company reports, and to see if this will mark the first quarterly decline in revenue since 2003. The Mac Observer will be here with our as-it-happens coverage and analysis. 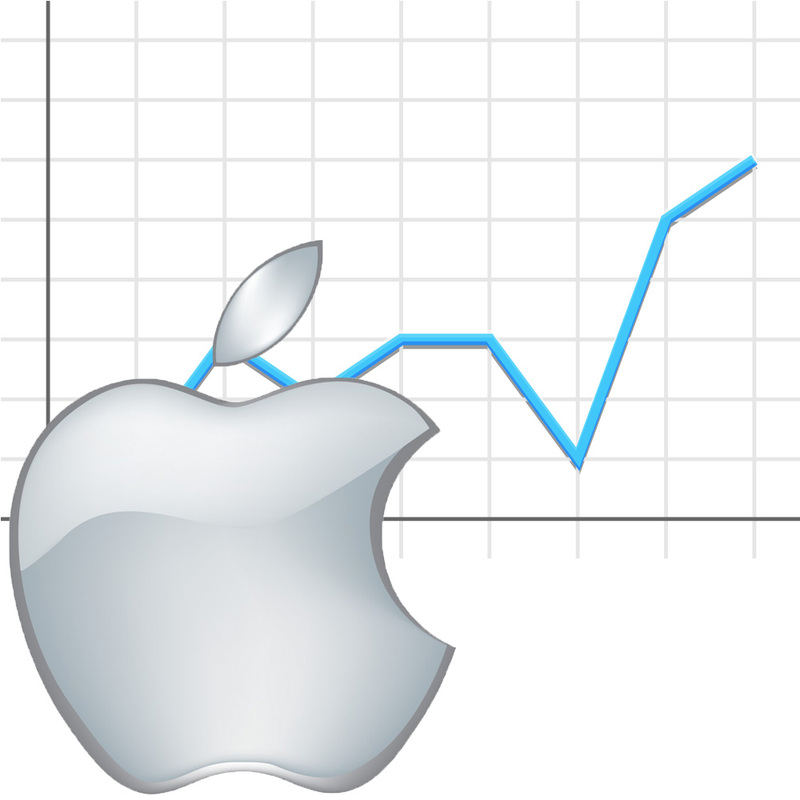 Apple said during last quarter's earnings conference call it expected to see lower revenue this quarter. Since a significant part of Apple's revenue comes from the iPhone, it's likely we'll see a decline in quarterly sales. Apple Watch sales figures aren't disclosed, so analysts will offer up their own estimates after crunching the earnings report numbers. Today's earnings report was originally scheduled for Monday, April 25, but was pushed back a day so Apple executives could attend Bill Campbell's memorial service. Mr. Campbell was a former Apple board member. He recently passed away following a long fight with cancer. Be sure to follow along with The Mac Observer this afternoon.